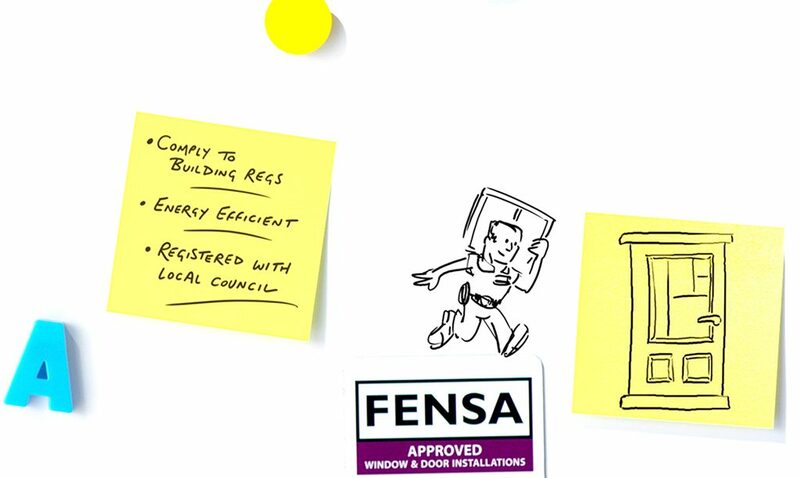 Have you seen the new FENSA animated TV advert promoting the registration of windows to prove they have been installed competently and legally? It might sound a bit dull but this one is different, very different. Not only does it feature fun animation but it manages to get a vitally important message to homeowners looking to replace their glazing, in just 30 seconds. The advert focuses on the main character (Harry is his name…so I’m told), who installs a replacement window but throughout the journey, the voiceover explains why you need to prove your windows (and doors) have been installed legally to the Building Regulations and registered with your local authority. 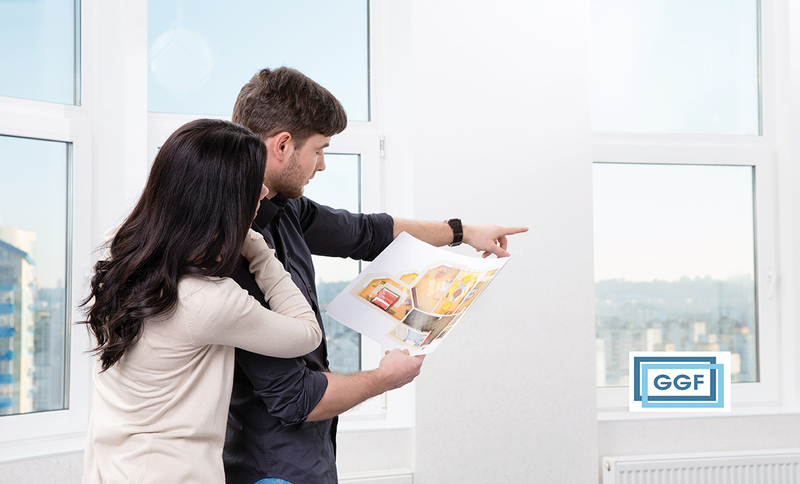 Well, if you are replacing your windows and doors, then of course it makes sense to get them installed correctly and to ensure they are legally registered, but quite often these can be the last things you think of, when really, they should be high on your priorities when employing a company to install your glazing. In England and Wales it’s a legal requirement for replacement windows and doors to be registered with your local authority or through a competent person scheme such as FENSA. Failure to do so can result in major problems down the line, especially if you are selling your home and can’t prove they have been legally installed. Almost 14 million homes in the UK have used FENSA companies to ensure they are getting not only a professional job, but also their FENSA certificate to prove their windows have been installed legally. The simple message from this new, first of its kind advert, tells you that the FENSA certificate is “All the Proof You Need”. So before employing an installer to replace your windows or doors, ask them if you’ll get a FENSA certificate when the job’s done. It will prove the job’s done right, complies with building regulations, that your windows or doors are energy efficient and are registered with your local authority. Worth noting that most of the companies listed on MyGlazing.com use FENSA to certify their installations.